DipImpDent RCS (England)(Advance Certificate), Dr Med Dent (Germany). Dr Mazaheri graduated from the RWTH Dental School in Aachen (Germany) in 1998, where he completed his doctoral thesis about root canal treatment using diode laser. 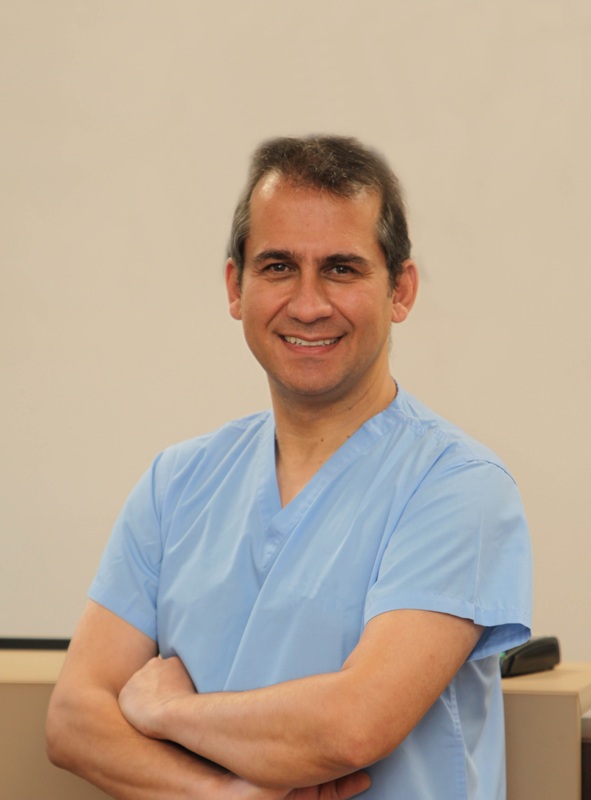 Dr Mazaheri has been practicing dental implantology since 2006 and completed his post graduate implant training in 2013. He was awarded the Diploma in Implant Dentistry (at Advanced level) by the Royal College of Surgeons in London. His clinical experience in the field of Dental Implants covers same day implant placement, bone grafting, sinus grafting and full mouth rehabilitations.